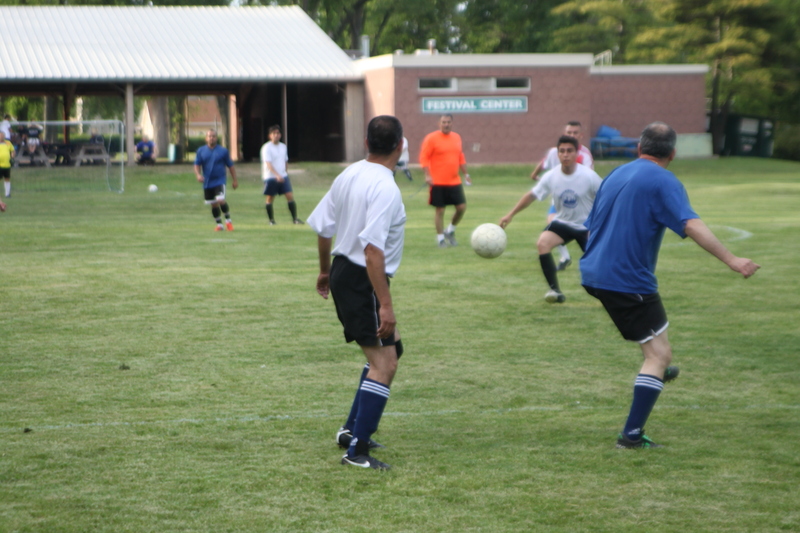 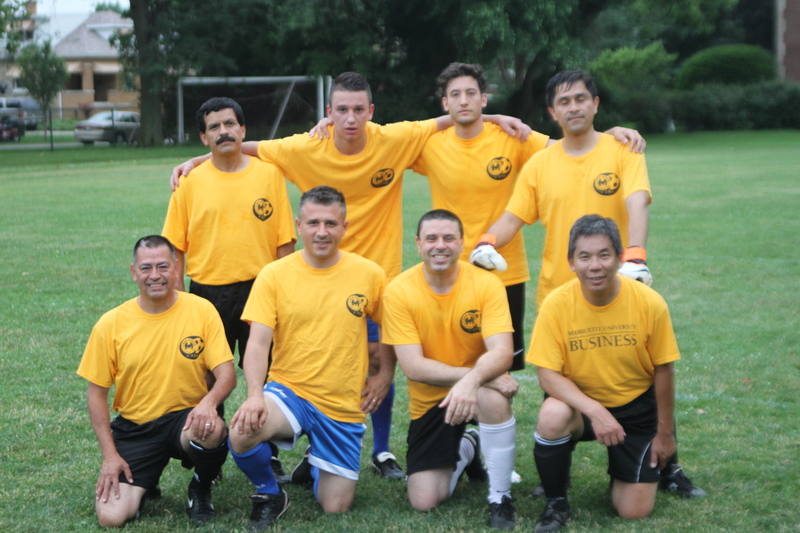 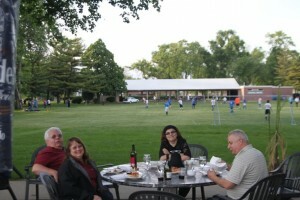 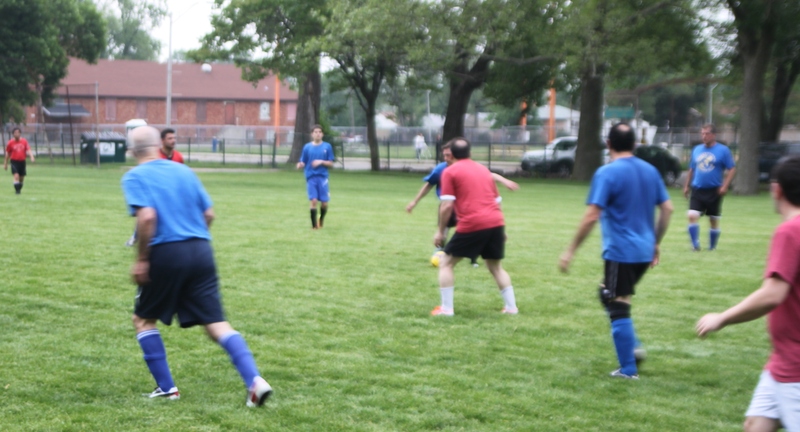 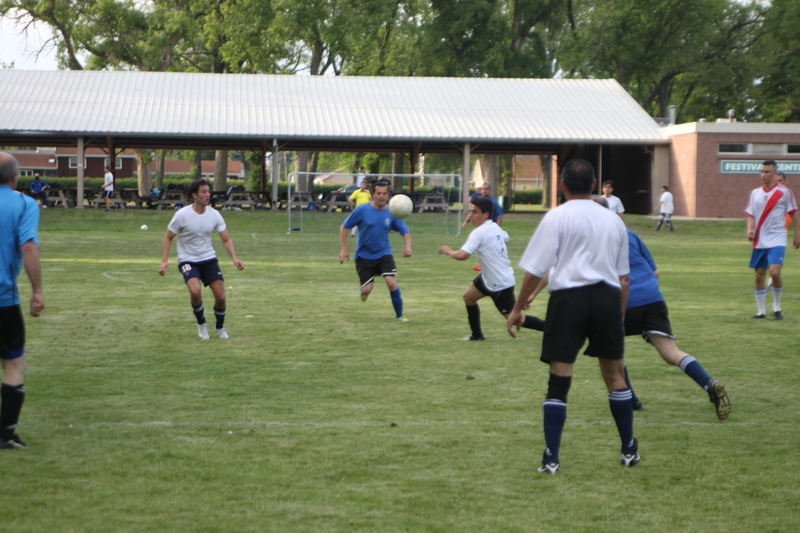 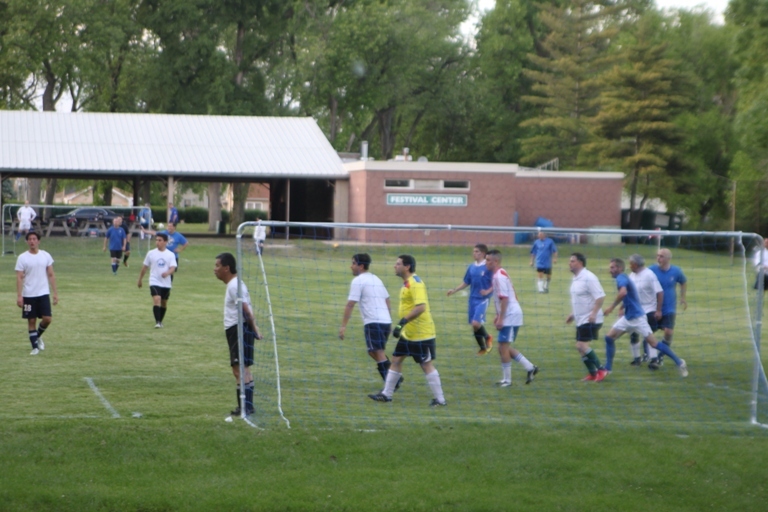 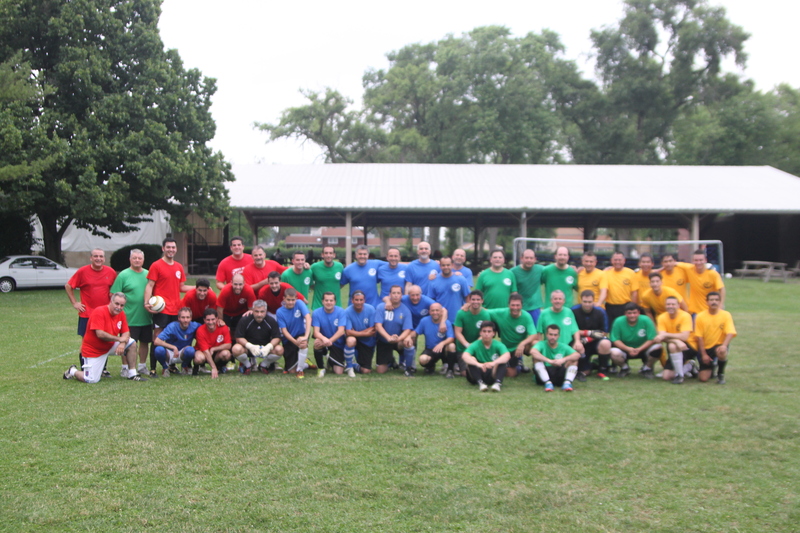 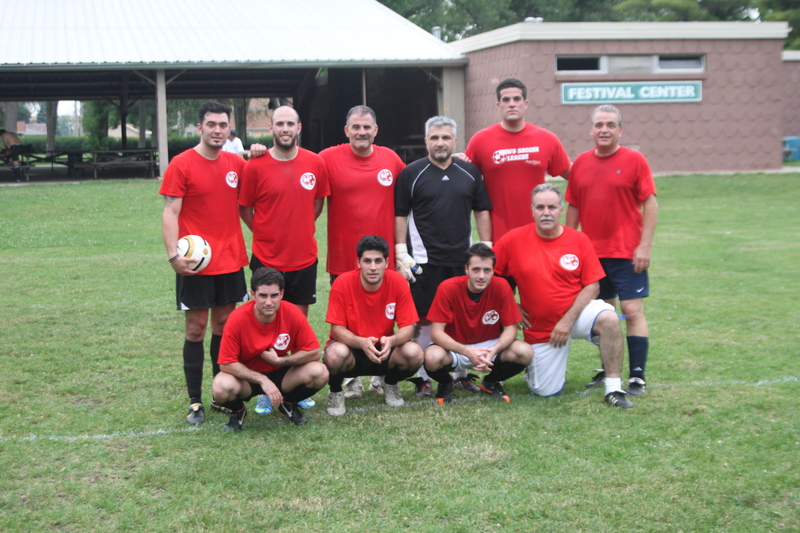 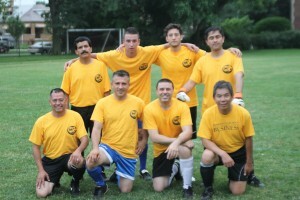 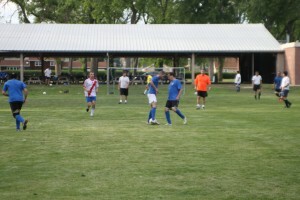 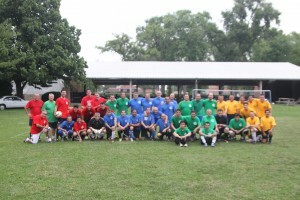 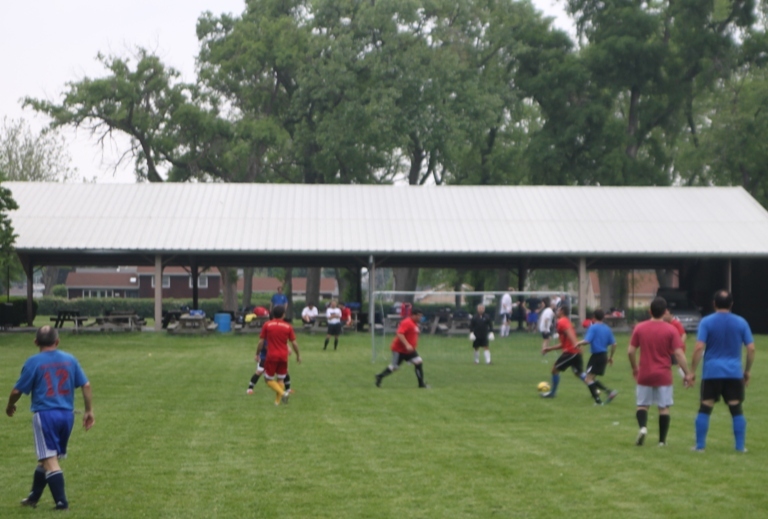 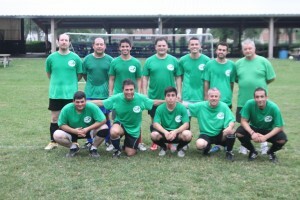 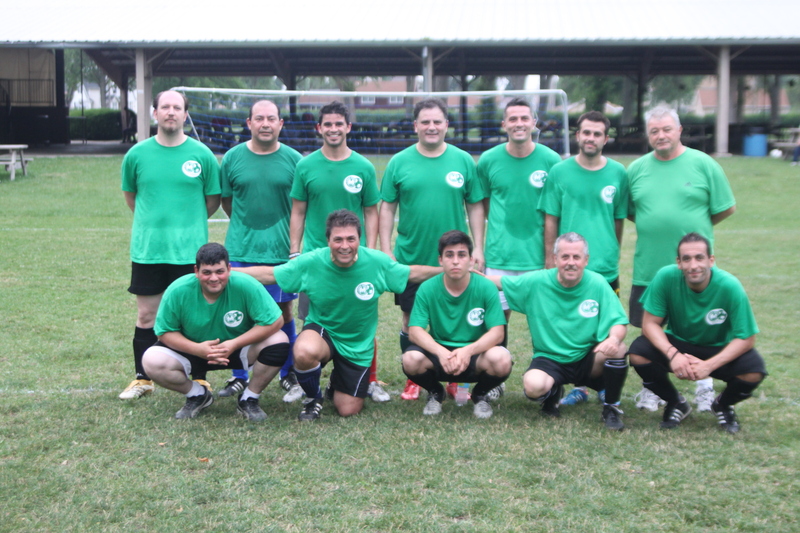 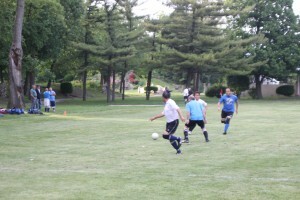 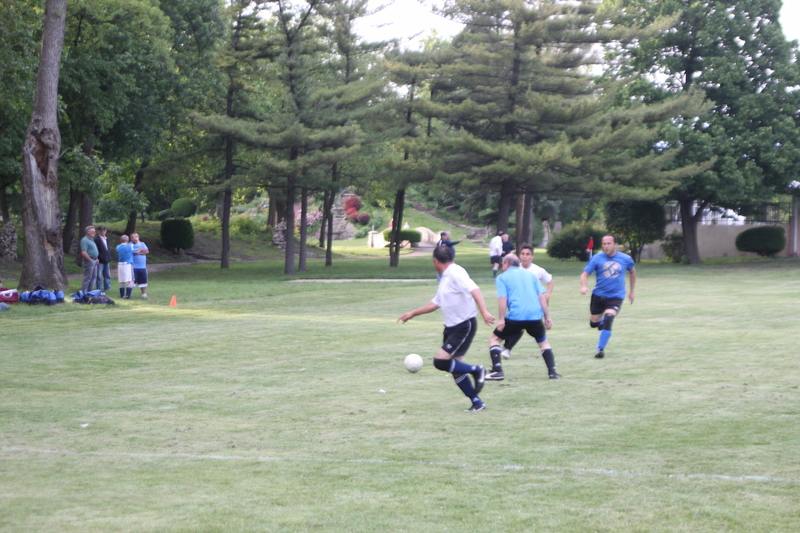 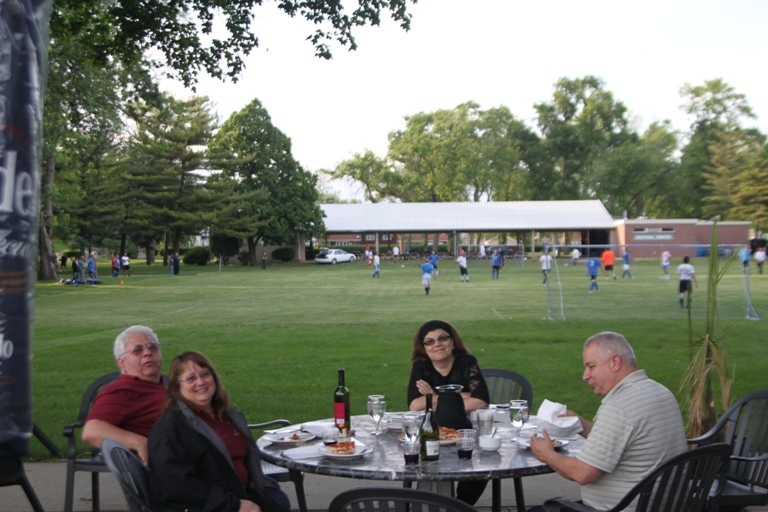 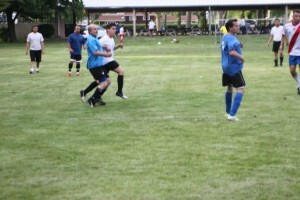 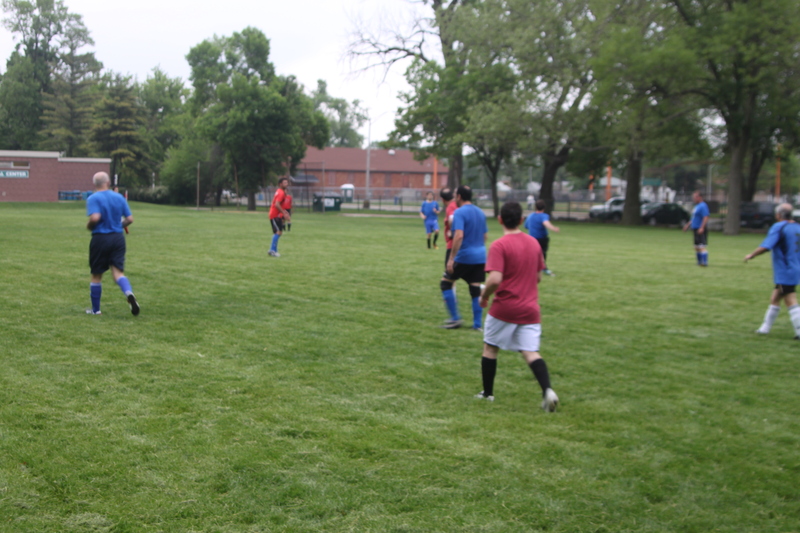 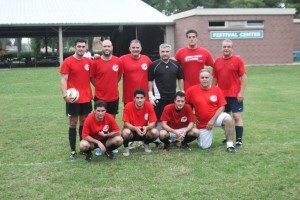 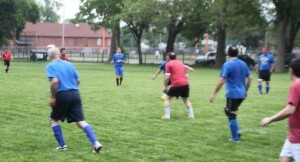 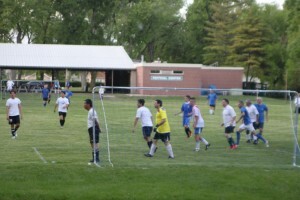 The dates and times for the 2019 Casa Italia Soccer League will be posted when they become available. 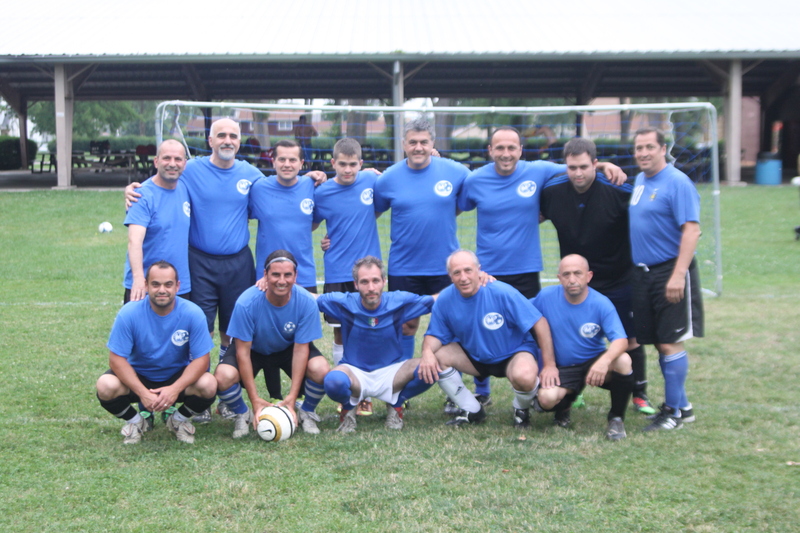 Participation is open to all individuals and teams, but openings are limited, with priority given to teams sponsored by Italian-American organizations. 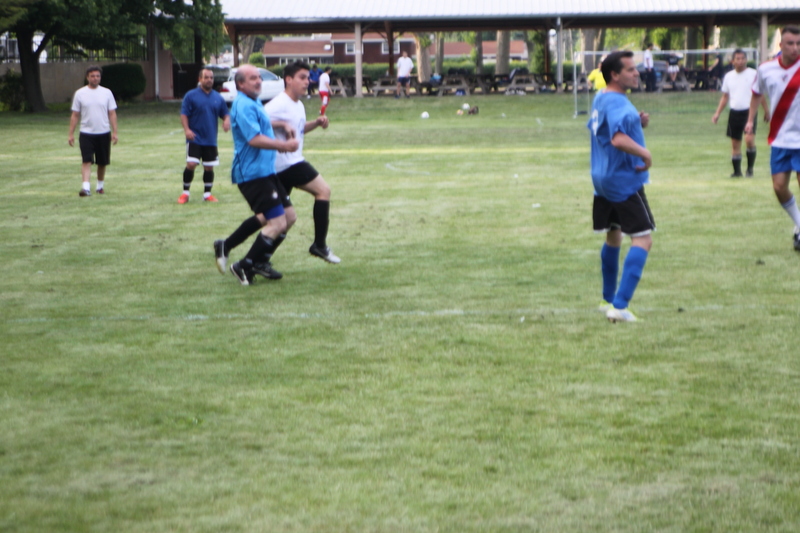 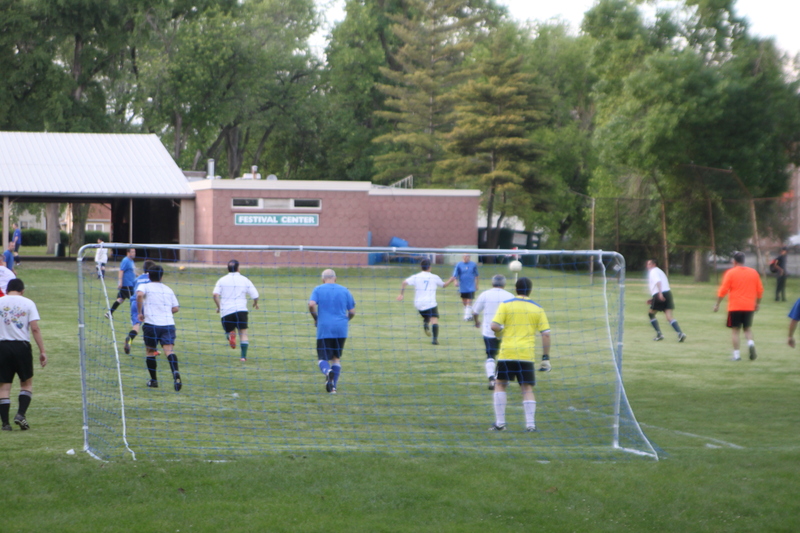 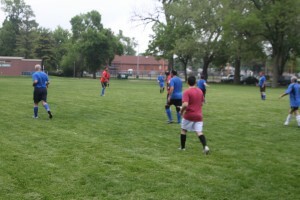 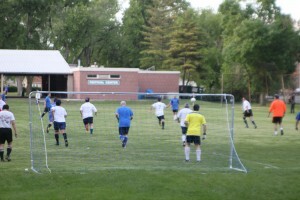 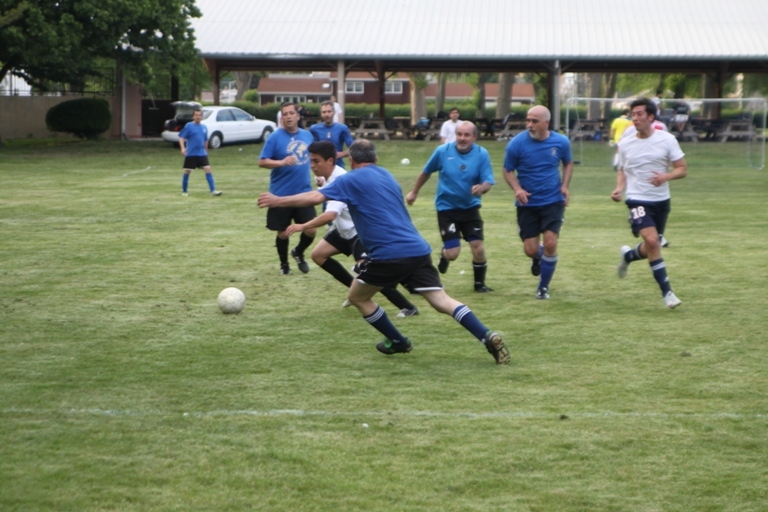 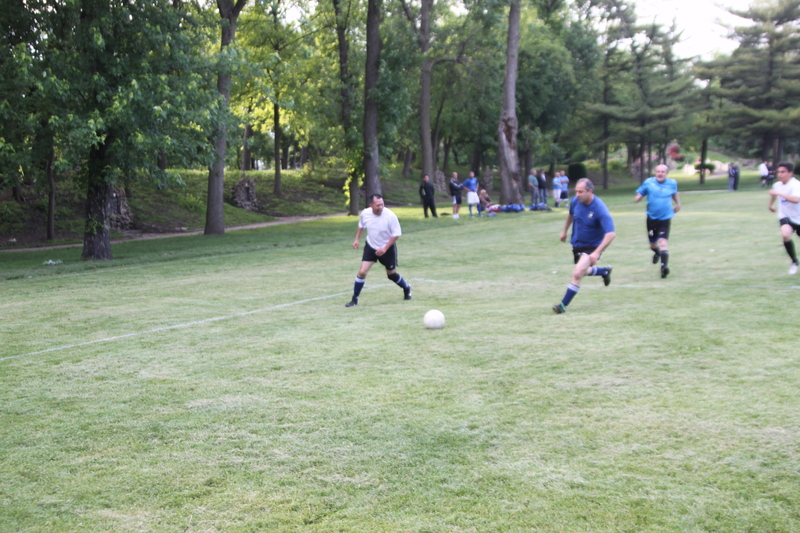 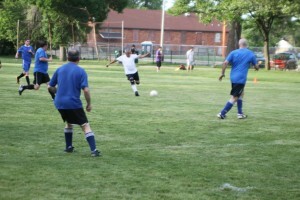 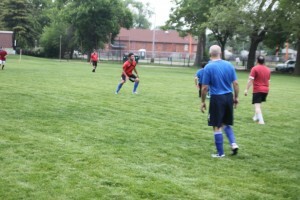 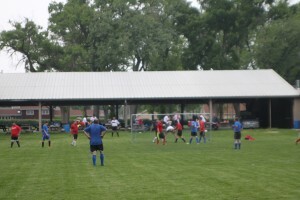 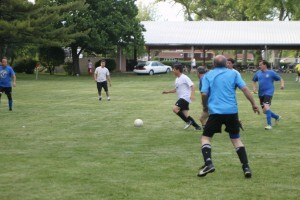 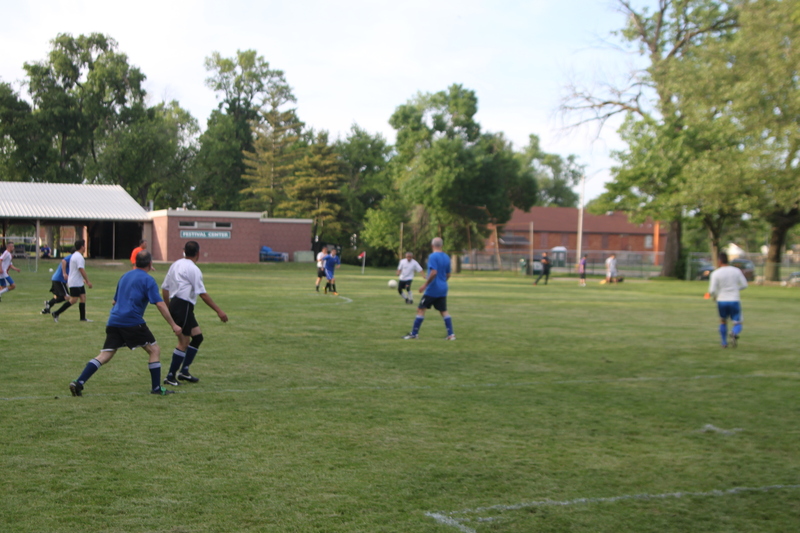 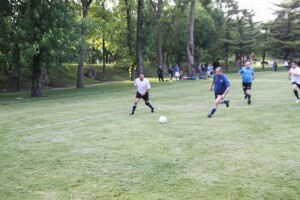 Playing eight vs. eight on a smaller field, the league offers a great opportunity for enthusiasts over the age of 40 to continue playing. 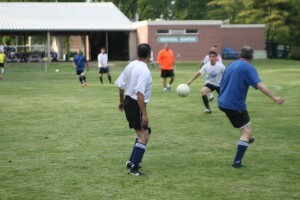 Players must be over the age of 18 and each team must have at least four players over the age of 35. Team rosters have no size limits, but must contain at least 10 players.